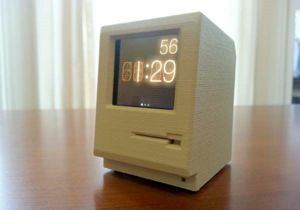 The 3D printed iPod dock not only charges your iPod nano 6G, but also turns the machine into a Classic Macintosh. Cool? Let’s go on for the docking station. This is a pretty cool and functional docking station that works with iPod nano 6G. As we can see from the images, the dock is designed based on Classic Macintosh and comes in four models. Each one show off Macintosh’s classic appearance along with nice detailing, and its meticulous coating adds more realistic feeling to the dock. The iPod dock is made of 3D printed SLA, and its custom groove holds your iPod touch 6G in place. More importantly, a custom opening keeps the display of your iPod nano visible and turn it into a functional “Macintosh”. Moreover, the iPod dock comes with a 3-foot cable for charging and syncing. 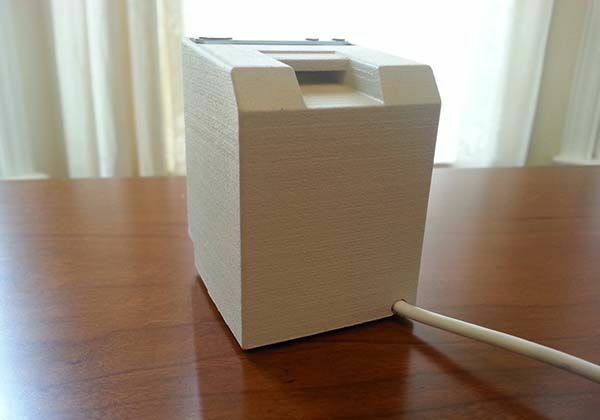 The 3D printed iPod nano dock is priced at $60 USD. If you’re interested, jump to Etsy for its more details. 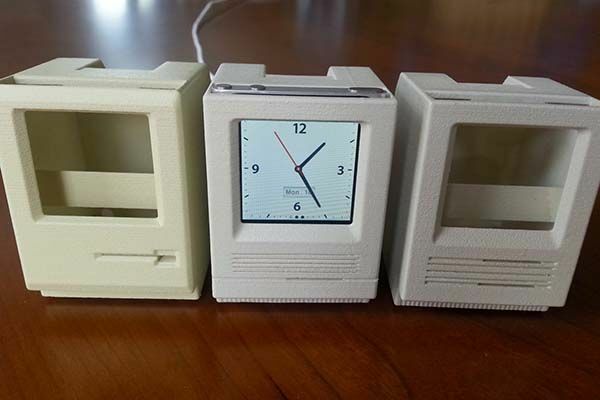 BTW, also don’t miss the Macintosh styled Apple Watch stand and more related cool stuff by following tags.